Considering purchasing a Mac for the first time or replacing an older one? Apple computers are premium products; so, congrats on your decision. 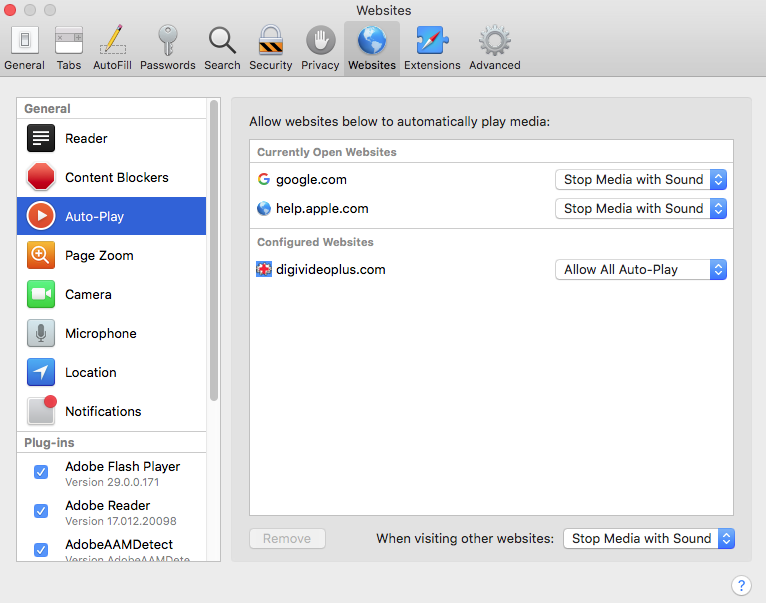 If you’re a typical user, your experience on a Mac will be smoother, more consistent over time, particularly due to less housekeeping distractions than on a PC. And while Macs are not immune to malware and hacking, generally there’s less risk (remember, regardless of type of computer, more often criminals hack your head, not your device). For power users — those with a passion for high-end video games or professional video production — choosing a Mac can be more complicated — considering a purchase over $5000 gets into a range where PCs have advantages regarding bang-for-the-buck (despite other factors). Other than spending time exploring product descriptions and specifications on Apple’s site, this January 30, 2018, PC World article “Which Mac should you buy?” is an excellent guide. When it comes to purchasing a Mac, we’ve got the lowdown on each model to help you make a buying decision. Before we proceed, we should specifically address Apple’s desktop Macs. It’s been a while since the company has updated the Mac mini and Mac Pro. 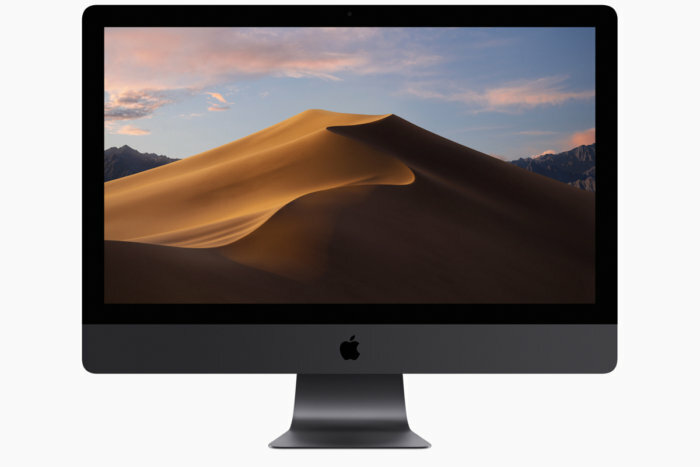 While our advice for each Mac model provides guidance as to which model you should buy, you might actually consider waiting to see if Apple releases a new Mac mini or Mac Pro, or consider buying an iMac. Apple has standard and “Pro” models for some of their computers — notebooks (MacBook) and all-in-ones (iMac), and then at the high-end just the Mac Pro. Most of my clients with Apple computers have iMac’s. And indeed those models are the most popular. I always recommend visiting an Apple Store and getting some hands on experience to help decide which model fits your needs and budget best. Just remember that you’ll likely be getting another new computer in several years, and if you can do everything on your iPhone or iPad, then there’s no need for a desktop. And if printing from your phone or tablet is the only issue, then a less expensive notebook may be fine. But one thing I can say from experience is that my 2012 Mac has gotten somewhat slower and slower with each macOS upgrade; so, performance is important, even for routine daily tasks.